Akisol Vale do Lobo Sky offers accommodation in Vale do Lobo, 17 km from Albufeira and 12 km from Faro. The unit is 5 km from Vilamoura. This villa features three bedrooms, two bathrooms, a living room and an equipped kitchen. 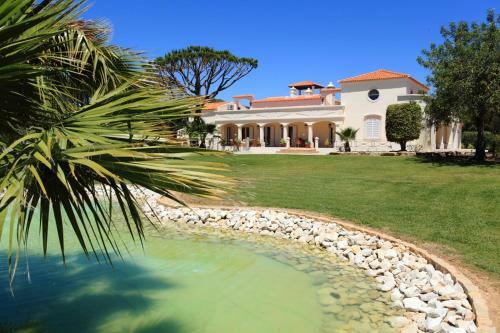 Featuring a terrace, Villa in Vale Do Lobo VIII is a villa, located in Vale do Lobo. The villa comes with air conditioning and free WiFi. The kitchen is equipped with a dishwasher and an oven. A TV and DVD player are featured.